Regularly share files over LAN or Network. Want to provide password protection to shared network folder? Here we recommend the free version of Renee File Protector which can password protect shared folders with 3 simple steps. No need of any professional knowledge but provides the data with high- level security. Encryption is not only for preventing local data from prying eyes, it is also necessary for us to protect the shared files in LAN or network folder. 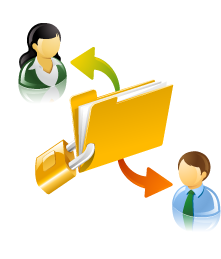 Want to find a shared folder protector which can help us make sure the right people get the right files? 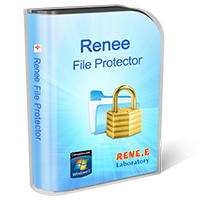 Now new version of professional data protector - Renee File Protector can fulfill all your needs! Provide total protection to shared data as well as hard disk and external memory devices at the same time! 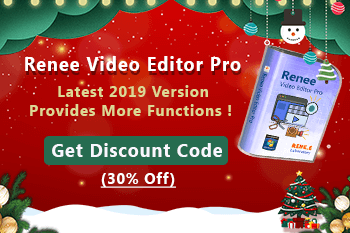 Download the free version to try! Easy operation, 100% reliable encryption. Easily put password on your target shared folder in minutes. Provide protection to data (files, folders and partition) on local disk, external disk and network folders. 3 different protection levels: Hide, Lock and Protect. Safe delete function erases all the trace of your data, which protect it from recovery. Monitor function helps you track the data’s using details. Advance settings upgrade the safety of Renee File Protector. 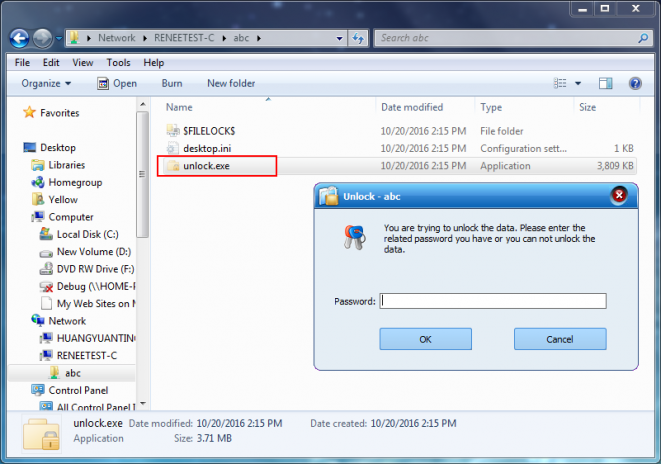 How to Password Protect Network Folders? Step 1: Launch Renee File Protector, click “Shared Folder” and then “Lock File”. Step 2: Wait for the scan and select the target shared folder you want to lock and click “Lock”. If Renee File Protector does not find out the folder you want, please click the button named “Lock folder” to enter the path for the target shared folder. And then click “Lock”. Step 3: Set the password and related setting. Two ways of password are available. One is the password of Renee File Protector. And the other one is set an independent password. Step 4: Check the files in other Network computer. After the shared folder being locked, a new “unlock.exe” file will be created. Please click the “unlock.exe” file and enter the password you set. *Target computer does not need to install Renee File Protector. Data on the LAN or homegroup can be viewed by anybody in the same network group. Just want to shared the files with some users, Renee File Protector can help you make sure the right people get the files you want to share! Download and encrypt now!